The winter season, can be loveable with the festive vibes, and outing in the snow, but that might not always be the case. But the snow can cause enough problems by its mere presence, and god it is tedious to shovel snow. Although it might seem like a minor issue, there are a number of troubles associated with shovelling snow such as back injuries that result from shoveling snow and who would want a heart problem digging the snow all day long? Things can go worse and snow storm can strand residents. When a blizzard strikes, your driveway can end up buried, traffic get jammed. 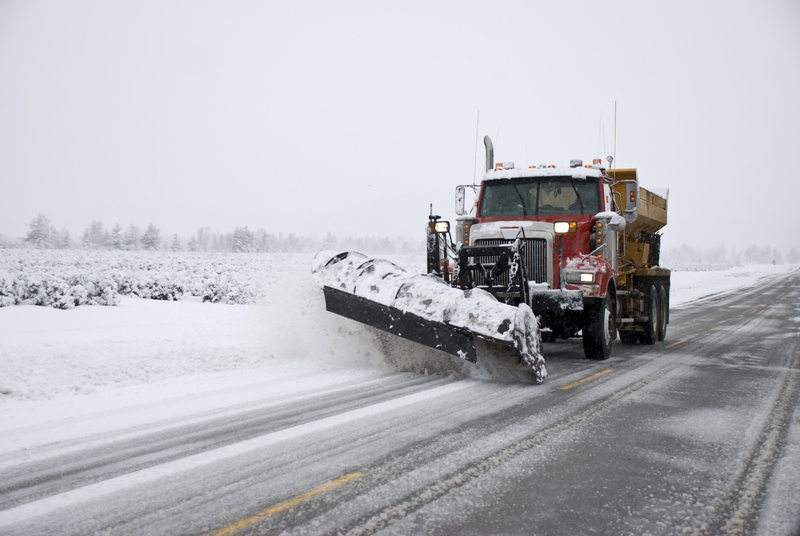 If this happens even the simplest everyday tasks like getting to work or getting the children off to school can become impossible.At M&M sweeping, we offer special winter services that can free you,companies and communities from additional stress of shovelling the snow during the winter season. We are here For commercial and residential, we offer 12-hour service.And even a 24-hour emergency service line, and snow removal plans customized to suit your individual needs. Whether snow plowing or shoveling, or de-icing roads, we totally understand the need to keep roads and sidewalks accessible for commercial customers regardless of what type of conditions the weather brings. Why we are best for Snow Removal? The topmost of reasons why we are among the best choice for snow removal in New Jersey is that we field a complete fleet of plows and trucks. We are blessed to have experienced mechanic and staff to keep them fully functional and are also equipped with advanced technology to make sure our routes are the most efficient. Our experience is unmatched too, and we are strict to follow the safety rules. Request a quote or feel free to talk with us directly at (732) 904-5288.